Welcome to TRAALITE (pronounced tray light). 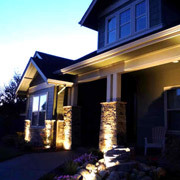 With over 28 years experience, Agustin “Augie” Haro and his professional team of lighting manufacturers design and engineer high performance and specification grade outdoor low voltage lighting and LEDs. Working with architects, electrical contractors, landscape architects, landscape designers, and lighting specifiers, we are meeting the growing demand for energy efficient lighting with our reliable lighting solutions for commercial and residential projects. A considerable amount of our work comes from assisting lighting professionals with retrofitting existing light systems with durable outdoor LEDs. 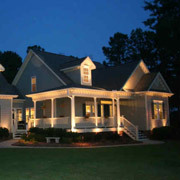 TRAALITE designs and manufacturers the finest quality outdoor lighting fixtures for every application. From our Brass and Copper Line manufactured in our international factory to our custom fabrications made in our fabrication shop in City of Industry, CA. All of our products are manufactured with the finest quality materials and backed with an industry best warranty. Our Brass and Copper fixtures come with a Lifetime Warranty. We also provide a 10 year warranty on all our Aluminum fixtures as well as transformers. 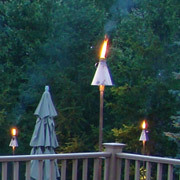 Take a look at our tough yet beautiful outdoor path lights, well lights, spot lights, and wash lights. 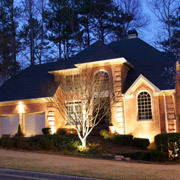 Our high quality lighting fixtures are designed to win over your customers. 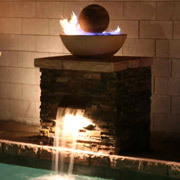 Be sure to ask us about our custom fabrication abilities. for Commercial, Hospitality, and Residential Market.